The Men Who Danced presents the story of the first all-male dance company established in the United States. Ted Shawn wanted to prove to the world that male dancers could be more than just props for female dancers. 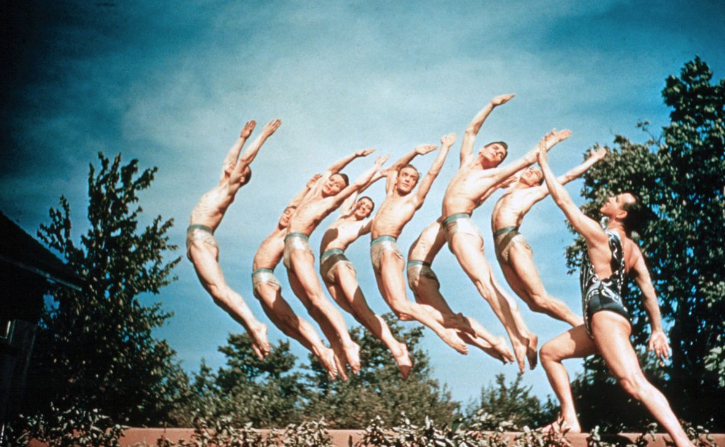 This film highlights interviews with eight original Shawn dancers in 1982 at a 50-year reunion at Jacob’s Pillow, as well as rare archival footage of dances Shawn made for the company. Click here to see the trailer. 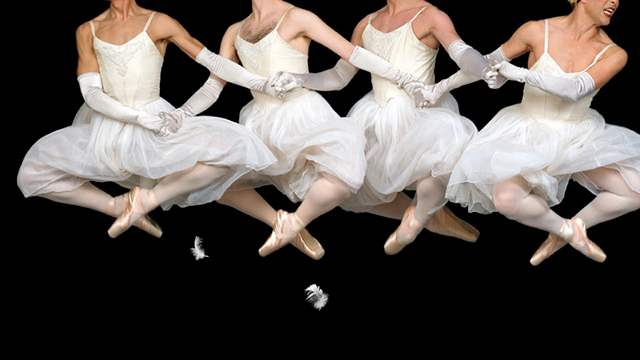 Rebels on Pointe is the first-ever cinema verite documentary film celebrating the world famous Les Ballets Trockadero de Monte Carlo – the all male, drag ballet company founded over 40 years ago on the heels of New York’s Stonewall riots. The company has performed in over 500 cities and 33 countries, and has a cult following around the world. The film juxtaposes behind-the-scenes access and intimate, character-driven stories of its dancers, highlighted by their performances shot around the world. Click here to see the trailer. 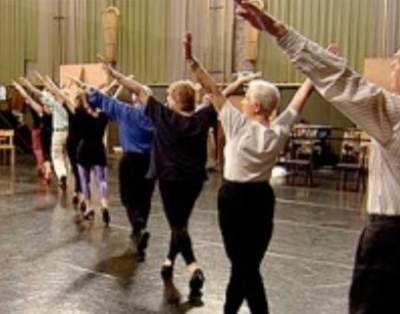 In 1998, an ad appeared in the Wuppertal, Germany, newspaper inviting seniors with no previous acting or dancing experience to audition for parts in Pina Bausch’s revival of her 1978 performance-piece Contact Zone. What happened to the 26 people who responded to the ad and were ultimately chosen to participate is the subject of Ladies and Gentleman Over 65, Lilo Mangelsdorff’s expertly crafted dance film full of joy and energy. Dances of Ecstasy journeys into the mesmerizing world of trance and ecstasy that binds dancers from Manhattan to Morocco. 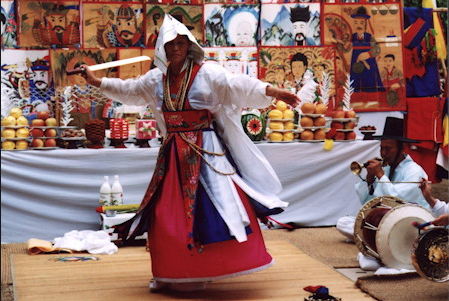 The film explores rituals including Whirling Dervishes from Turkey, Orisha priestesses from Nigeria and Brazil, shaman healers from the Kalahari and Korea, and dancers from around the world. This documentary blends dance rituals, evocative imagery, interviews and a spellbinding global music soundtrack. A film by Michelle Mahrer and Nicole Ma (www.michellemahrerfilms.com). Click here to seethe trailer. Following the screening, there will be a special Q&A session with guests Margaux Skalecki and Alissa Cardone. BFA in Dance from The Boston Conservatory, MA Expressive Arts and Healing Therapies, from Lesley University. Margaux has been a keeper of the 5 Rhythms (TM) Ecstatic Dance Practice since 1990s and became a certified 5 Rhythm’s teacher in 2001. She was one of two teachers who brought this incredible legacy of Gabrielle Roth 5 Rhythm’s movement revolution to Boston in the 1990s. Alive and Kicking showcases the culture of swing dancing from its historic origins in Harlem to its rebirth starting in the 1990s. This documentary gives the audience an intimate, insider’s view into the culture of the current swing dance world while shedding light on issues facing modern American society. This film captures an intergenerational community, one in which nonagenarians cut the rug alongside up-and-comers. Click here to view the trailer. After the film, join us for Q&A with special guests Katie Piselli from The Riff Academy, Andrew Selzer from Boston Lindy Hop and Sarah Dice-Goldberg from Boston Swing Central. This film by Cuban filmmaker, Orlando Rojas, presents a highly personal look at Rosario Suarez, the former prima ballerina of the Ballet National de Cuba. Due to a rivalry with the company’s longtime founder and director Alicia Alonso, she is rarely permitted to perform on the weekends, but is showcased on the ballet’s Thursday programs, earning her the titual sobriquet la reina de los jueves – The Queen of Thursdays.